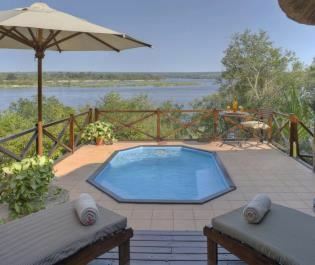 Only 12km from Victoria Falls, Toka Leya offers a luxurious take on a classic riverside safari camp. 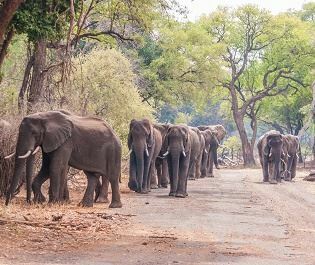 Nestled within Mosi-Oa-Tunya National Park, we love the regular sightings of hippo, elephant and crocodile whilst eating breakfast on the main sundeck. 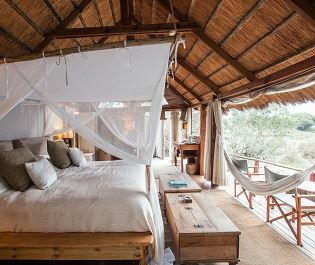 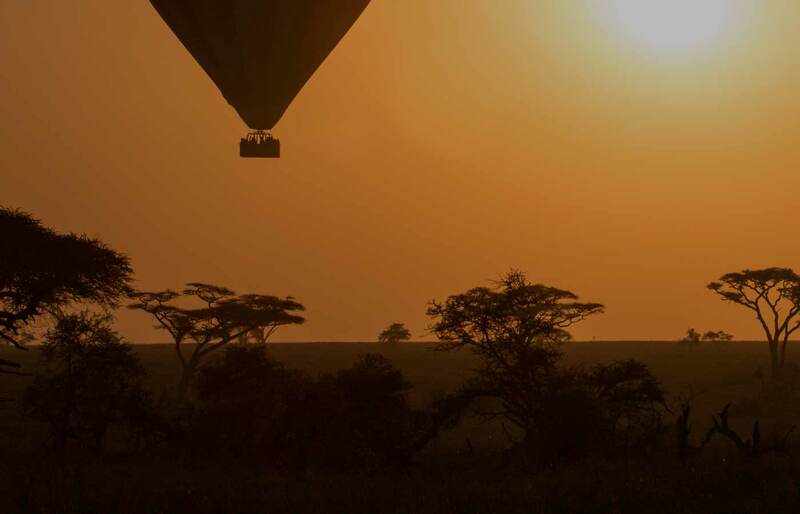 There are 12 safari tents altogether, including three family tents with two bedrooms. 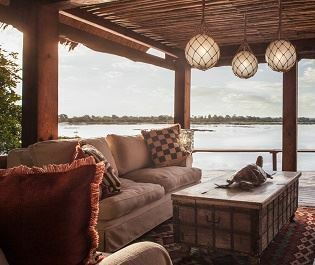 All have beautiful, expansive decks that look out onto the river, plus soothing, neutral décor with a touch of African charm. 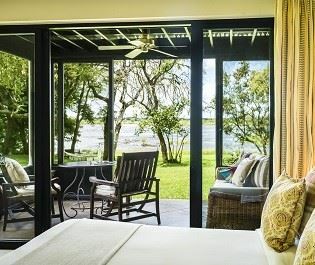 The main lodge is a brilliant place to relax in between exciting game drives, river cruises, and trips to the Victoria Falls. 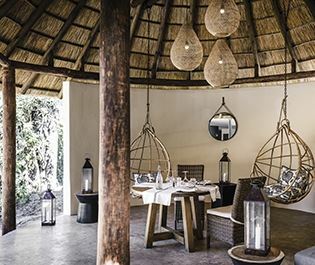 The dining, lounge and bar area offers comfort and traditional safari style, whilst the infinity pool offers a refreshing dip and the fire pit offers the ideal spot to chill beneath the stars and swap exciting stories. 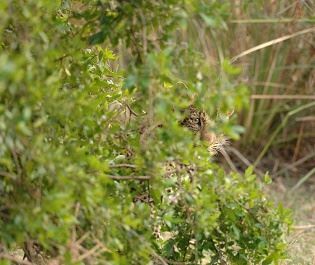 Our favourite part has to be the rustic pizza oven – nothing is more satisfying than tucking into a fresh pizza after a long day of wildlife spotting. 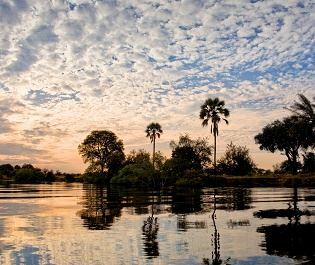 Full of fun activities close by to Victoria Falls, The River Club is the perfect oasis for adventurous families.